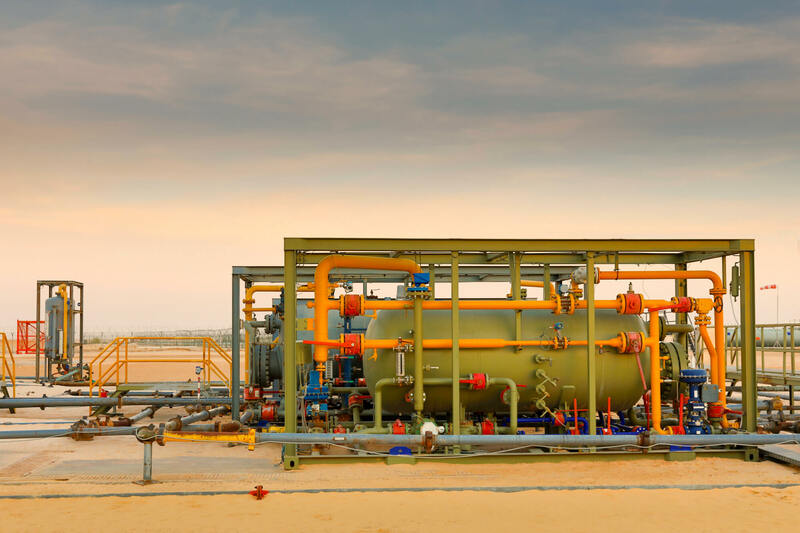 Today a global alternative asset manager within The Carlyle Group (NASDAQ: CG) announced an investment in Mazarine Energy B.V., an upstream oil and gas company with existing assets in Tunisia. Carlyle will also grant Mazarine Energy access to an equity line of up to USD 500 Million to fund future bolt-on acquisitions, focusing on low risk, near-term, conventional exploration, development and production opportunities in Europe, Africa and the broader Mediterranean region. Capital for this investment and for the equity line will come from Carlyle International Energy Partners, a USD 2.5 Billion fund that invests in global oil and gas exploration and production, mid- and downstream, oil field services and refining and marketing in Europe, Africa, Latin America and Asia. This acquisition will be the fifth investment by the fund. Headquartered in The Hague, Mazarine Energy was founded by Edward van Kersbergen in 2013. Later that year, the company’s Tunisian subsidiary obtained operatorship of a permit in central Tunisia. 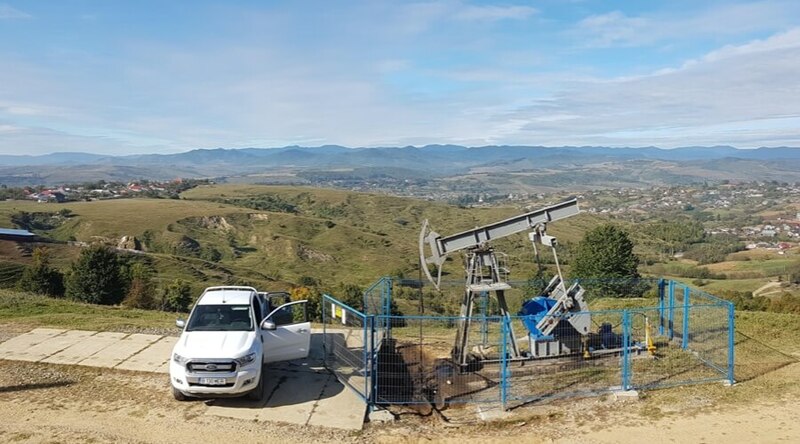 Within 18 months, it had acquired 3D seismic data and drilled two wells, both of which discovered hydrocarbons and were successfully tested at commercial rates. 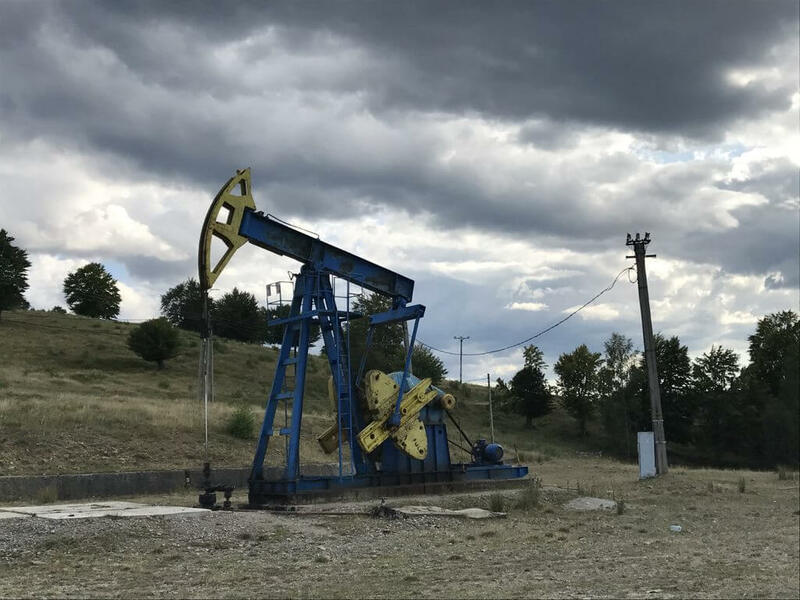 Mazarine Energy is led by an established team with broad management experience, extensive technical expertise, solid industry reputations and strong relationships with industry participants. The company continues to actively review opportunities in the Europe and North Africa. CIEP current investments include: (a) Varo Energy, a Swiss-based refining, storage and distribution business operating in Germany and Switzerland; (b) Discover Exploration, an oil and gas exploration company based in the UK that focuses on Africa, Latin America and Asia; (c) HES International, a European liquids, dry-bulk storage and handling business; and (d) Black Sea Oil & Gas, a Romanian focused upstream oil and gas development company.